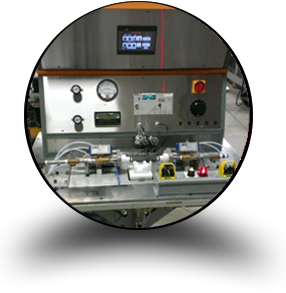 JAC Manufacturing’s control system division can handle your project from concept to implementation, and beyond. 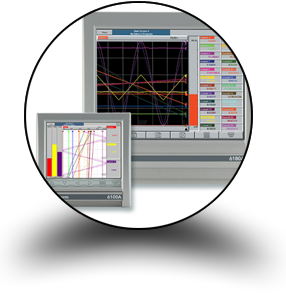 Our custom control system division provides your company with a truly “turn-key” solution. By partnering with JAC Manufacturing your control system projects will get the attention they require to eliminate problems typically associated with systems integration. JAC Manufacturing can provide you with a fully accredited calibration service, ensuring you with equipment that has been calibrated and repaired to manufacturer’s specifications. 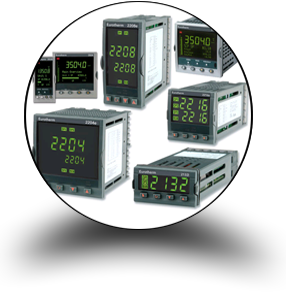 Data Acquisition and the Management of that data are crucial in today’s processing environment. Real time collection of accurate and secure data is invaluable. Providing the easily accessible data the way you want to see it, will save time and money!